Want to know if you’re music and talent is ready? You THINK you have a HIT song. What do I do now? What can you do to spread your music, grow your fan base, and/or get heard by music industry professionals? We have helped countless artists get major and indie label deals, distribution, shows, booking agents, managers, and song placements in film/tv/games. We use our industry knowledge and connections to give you guidance and position you for success! 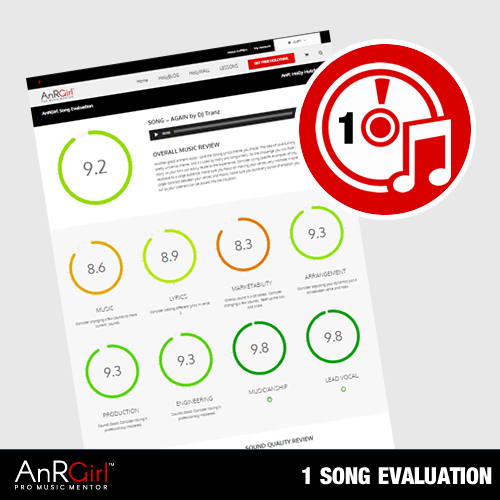 Get your music listened to, and receive a custom A&R expert evaluation on one song from 30 year A&R and music expert Holly Hutchison.